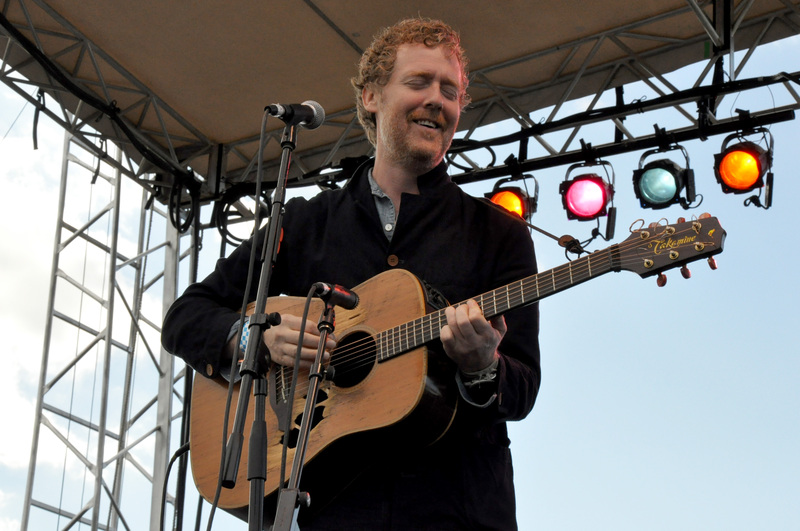 Irish songwriter, vocalist and guitarist Glen Hansard has announced the dates for his North American tour this fall. Hansard plans to make his way to the City of Angels with a stop at Walt Disney Concert Hall, the Moore Theatre in Seattle, and Chicago’s Chicago Theatre, before concluding at New York’s Beacon Theatre. The tour will support his second solo studio album, Didn’t He Ramble, which is looking at a September 18 release via Anti-Records. Thomas Bartlett, who has previously worked with The National and Sufjan Stevens, will produce Hansard’s latest record. Hansard also released a tribute to musician Jason Molina earlier this year titled, It Was Triumph We Once Proposed: Songs of Jason Molina, back in June. Check to see if Hansard is coming to a city near you below.